The last book by this author that I reviewed was : . 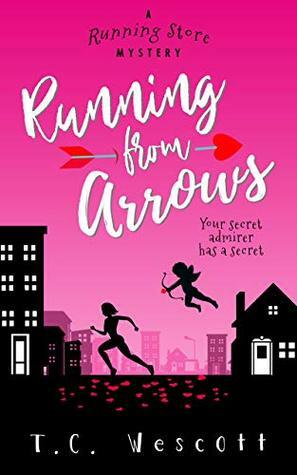 I saw this book up for review on NetGalley and since I have pre approval from the publishers (thankfully) I jumped at the chance and downloaded it. Now, usually I would have pushed it down the line considering I have such a long list of pending reads. This January however, I am trying to beat the release dates (if I can) and this one releases on Monday. It is a small book, and can be read in one sitting but packs quite a lot into it. It is the second book in the series and though it can be read as a standalone feature, I highly recommend getting acquainted with the people by reading the first book. Their quirks may not seem too normal if they are encountered suddenly in this installment. It has been seven months since the last time the police dealt with murder. This time the situation is a little different. There is a ‘cat burglar’ on the loose and he sends advance notice as a challenge. The town is up in arms and waiting for him to make his move but somebody makes theirs instead. This one more than a little deadly for all concerned. The trio of ladies have more than one mystery to solve as well as put into action a plan that Lacy has come up with. This book felt more together than the last one, with the flow of the story seeming more natural. There were a few references to ‘writing cozy mysteries’ that made me chuckle a little. Overall I would have rated this book higher if not for a couple of things. Once again Ruby does most of the detecting, and although it makes sense in one way, everyone else is just blundering about while she has quite a few facts hidden up her sleeve and brings it out when its need is almost past or at the final reveal. That and the fact that I stumbled upon the culprit thanks to some well placed references meant that I missed the complete thrill of the reveal. 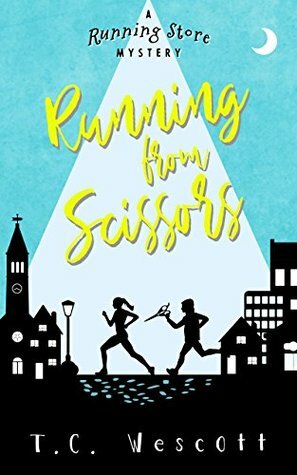 The women and their banter as well as the plot itself (this book has lesser references to running and more to systematic clue solving) has gotten better and this makes me look forward to the next book in the series. I haven’t read book 1, can I still read this or do I have to go in order? They don’t reveal the previous story’s culprit so it can be read later as well!